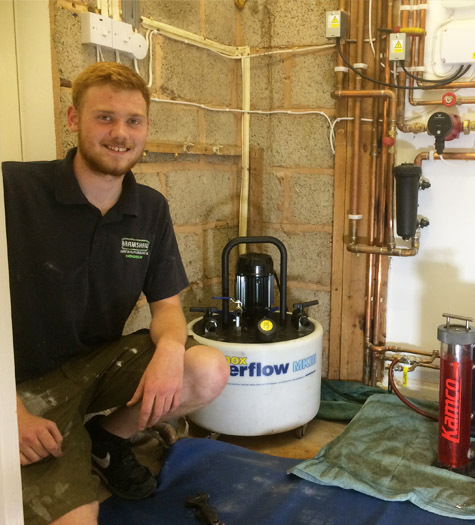 Offering a reliable plumbing and heating service throughout Exeter and surrounding areas. At Bramshaw we specialise in an array of services to which we have acquired the advanced knowledge and understanding to be able to assist you in your enquiry and ensure all needs are met. 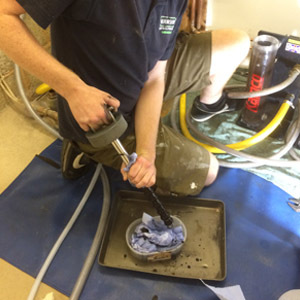 For this project we were contacted by a client to perform our expert power flushing service to remove any sludge from their boiler and radiator which would mean that their boiler can run at its optimal performance at all times. 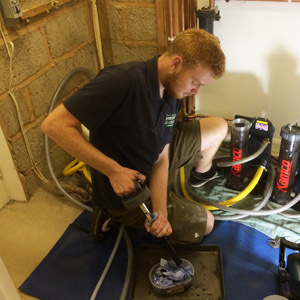 Starting at just £480, our heating engineer can guarantee your boiler and heating system to work at optimal level all times with an effect power flushing solution. 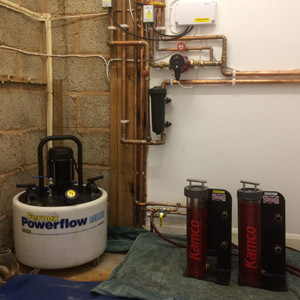 For more information about this, or any other service we offer, get in touch with our heating engineering team.